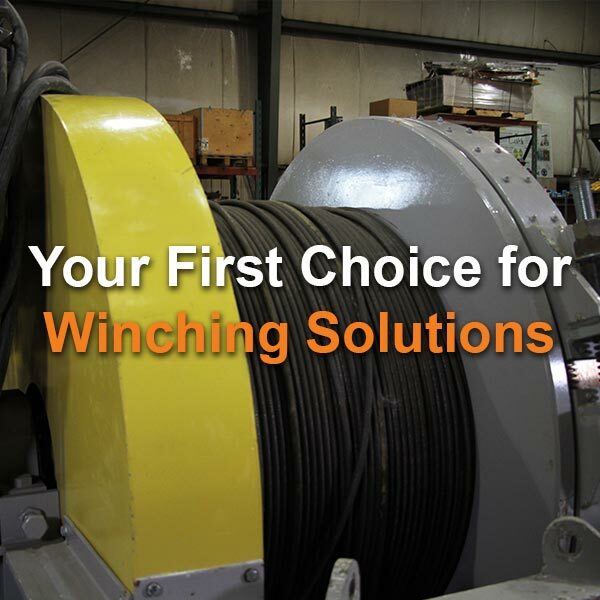 Gilbert McEachern Electric is your one stop shop for all of your electric motor and pump needs! 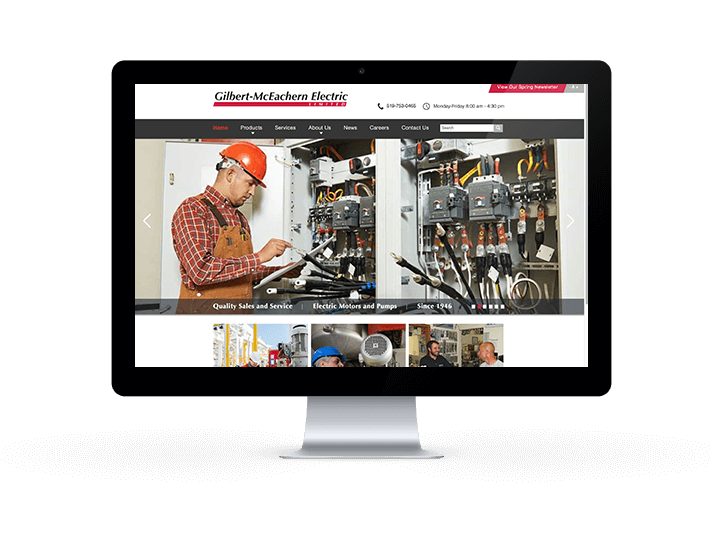 With a strong reputation in Brantford and Brant County, Gilbert McEachern required a new website that matches the sophistication level that their customers see in their work. 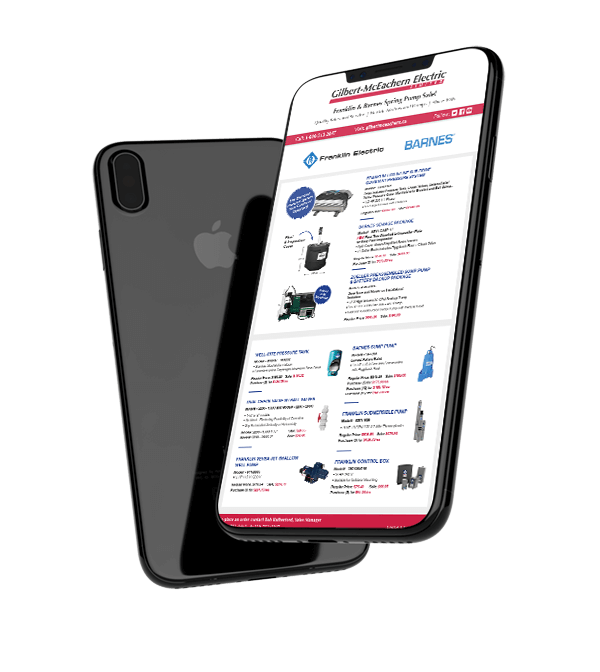 Within the new website, it was important to display numerous products, and feature multiple brands to show the scope of what Gilbert McEachern is capable of. An advantage that Gilbert McEachern has is that they know who their potential customers are. They know the companies within their geographical area that they could be working with, and they know which of their current customers could be using more of their services. Email marketing allows TDG to send targeted messages to each of Gilbert's target audience. A rifle approach of getting a specific message to a specific customer through email marketing has helped Gilbert grow the parts of their business they want, when they want to. TDG Marketing is proud to be working with a company that has built a strong reputation over 70 years of business! That is truly something to be celebrated! With that in mind, TDG Marketing wrote a script that showcases where Gilbert McEachern started, and where they are now. After a video shoot with the key team members at Gilbert McEachern, and hours of editing, TDG was proud to show Gilbert the commercial celebrating their impressive success. Book your FREE 1 hour marketing consultation today!